Are you looking for a highly secure web-based control system? 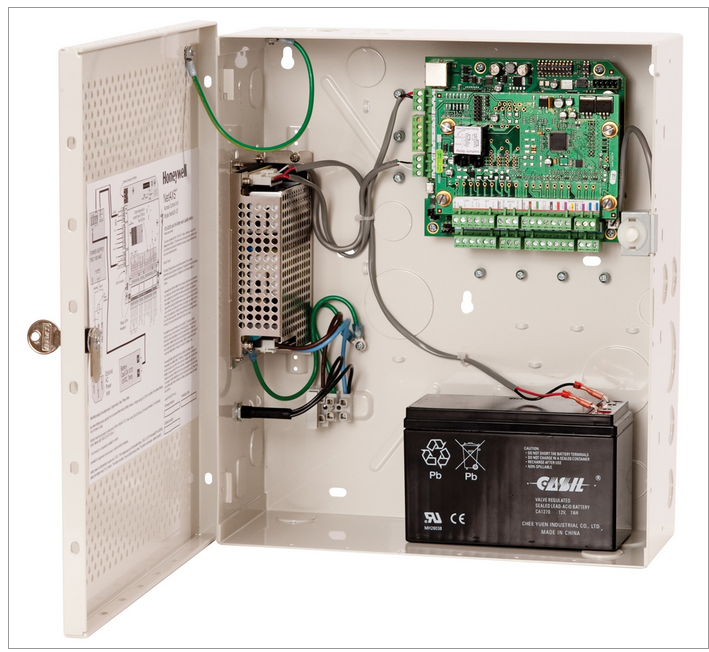 This kind of system can be extremely beneficial for home and business owners alike, giving them the ability to monitor and control their access control systems from any computer and even from some devices.This is especially useful for large buildings that house many people or businesses that all need to be able to have degree of control over who accesses the building. Additionally, it can also be used for large residences, where a person might not always be able to reach the door, but wants to be able to control access to that door. One of the biggest benefits of choosing a web-based control system is the ability to customize it to each individual’s needs. Whether you have just one door you want to control or thousands of doors, it is possible to find a system that works for you. Many even create helpful reports so it’s easy to monitor how many times each door is accessed, who lets whom inside, and more! These kinds of systems are especially useful for universities, corporations, and apartment complexes. Because the browser-based software can be set up to grant usage to some people and deny it to others, it can be customized to allow certain users control to certain doors. Its ability to monitor alarms, door openings and closings, and activity of any cardholders in the system is ideal for keeping your property secure. Unlike some control systems that have a steep learning curve, most highly secure web-based access control systems have very simple software, that’s easy to learn how to use. And because it’s browser-based, instead of being locked into one computer, it can be used to secure or grant access to any door from any station with the right privileges. If you are considering using one of these highly secure web-based control systems, we can help you install it and set it up. While these systems are designed to be easy to use, you want to make sure that the system is properly installed and set up before you start using it, to avoid any issues in the future. Our prompt, skilled technicians make sure your access control system is as easy to use as it is secure!